My kids were always happy when a class activity involved drawing! Drawing activities can be the perfect diversion for the day before a holiday. 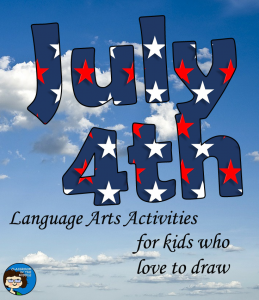 Here are a couple of language arts drawing activities that would be perfect for any patriotic holiday such as Fourth of July, Veterans Day, or Memorial Day. 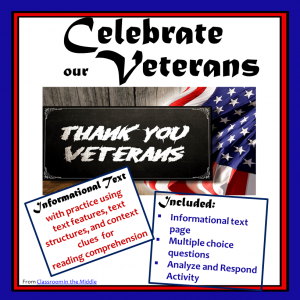 Actually, you could use the same idea for many other holidays as well – one of them might become a class favorite. 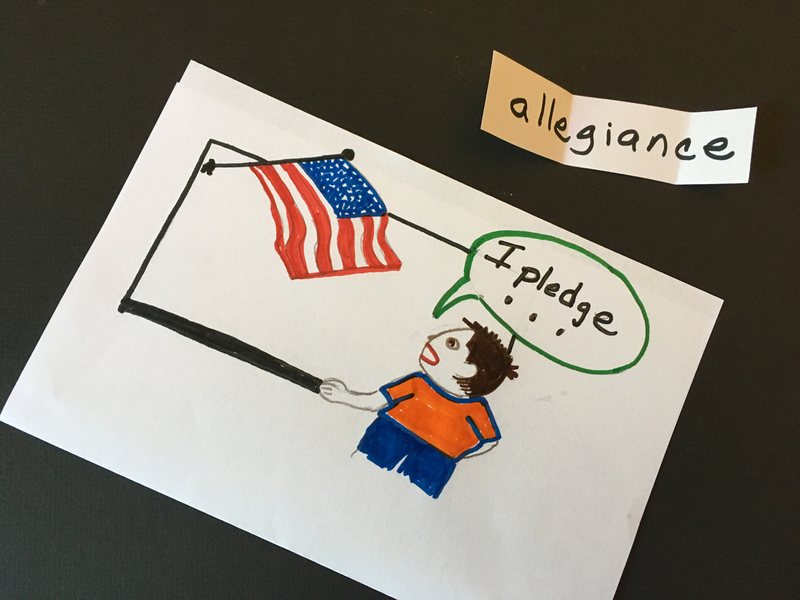 For this activity, students illustrate the meaning of a word with a drawing and then try to guess the words that their classmates drew. To begin, post a selection of words that relate to the occasion where everyone can see it. 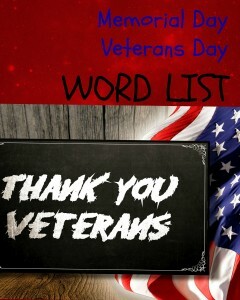 If you could use a word list of patriotic words, check out this blog post – Memorial Day Word List. Your list needs to have the same number of words as there are students in the class, or a few more. Also write each word on a little slip of paper, and put all of the slips of paper in a bag. Next, have each student pull a word out of the bag. That will be their word to illustrate. You might want to make a few suggestions about how to draw words that are not objects, for example how to draw an action word by showing something happening in the picture, or how to add background objects or speech bubbles for additional clues. After everyone has completed their drawing, have them write their name on the front of their paper and leave it on top of their desk. Now comes the second fun part of this activity! Conduct a walkaround activity in which students move around the room to try to identify the word in each of their classmates pictures. (The full list on the board should be a help.) Students should carry a sheet of paper to list their classmates names along with their guess for each one. Finish up by having each student briefly present their picture and tell which word it represents so that everyone can check their answers. The student with the most correct guesses is the winner! Everyone loves a good saying, but other than buying a few quote posters to decorate your classroom walls, what other use can you find for them? Why not turn the creation of the posters themselves into an activity? Interpreting a quote takes skill, especially the important reading skill of making inferences. Just have kids make their own quote posters – these handmade creations will be fun to make and add one more personalized touch to your classroom when you post them on the walls. 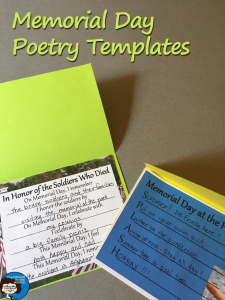 Just give students a selection of quotes to suit the holiday – patriotic ones are easy to find online – and instruct the kids to make a poster that illustrates what one of the quote means, or what it means to them. They should be sure to add the full quote in nice big, decorative lettering! Ask not what you can do for your country, ask what you can do for your country. Hope Everyone has a fun holiday!